Custom skins for your Minecraft characters are now available for Minecraft: Windows 10 Edition. Here's how to create your own Steve or Alex. You can select a ready-made skin or create your own. Websites such as minecraftskins.com have a selection of skins for you to choose from, as well as an editor to give your skin that personal touch. Once you've created or selected your skin, you'll need to get it onto your Windows 10 device. 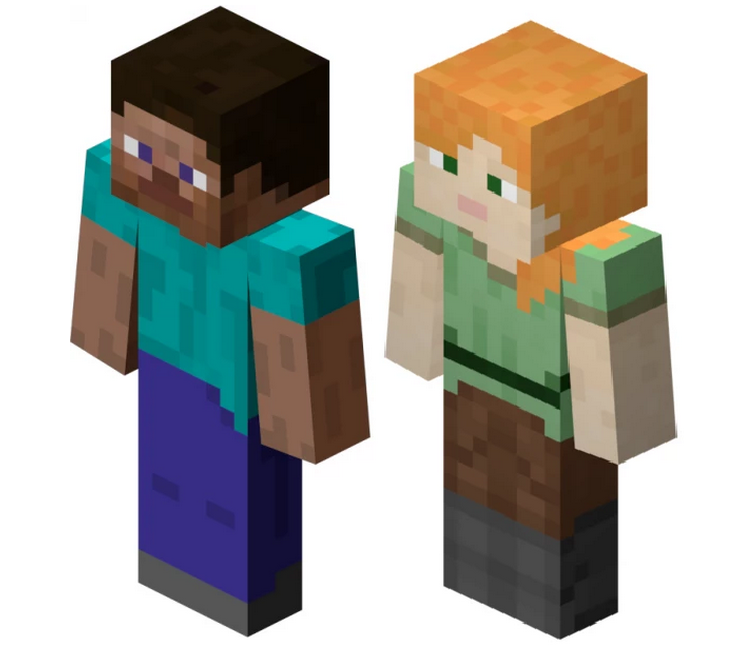 Every Minecraft skin website that lets you create or choose a skin should have the option to Download or Save your skin. When prompted to save the file, select Save. By default, the file is saved to your Downloads folder. Make sure that the file name has a .png extension. Launch Minecraft and select Skins from the main menu. Navigate to the Downloads folder or to the folder where you saved the .png file and select the new skin. The next time you load your game or create a new one, your character will be wearing the new skin that you created. If you have a problem uploading your skin to the game, head to the Minecraft community page for more help and info. Would you like to contact Support regarding the "Create custom skins for Minecraft: Windows 10 Edition" issue you were reading about or a different issue?